Who are we? Where do we come from? Where are we going? What do we believe? These are the existential questions that since ever man asks himself. They are eternal themes that fascinate us and at the same time disturb our mind. 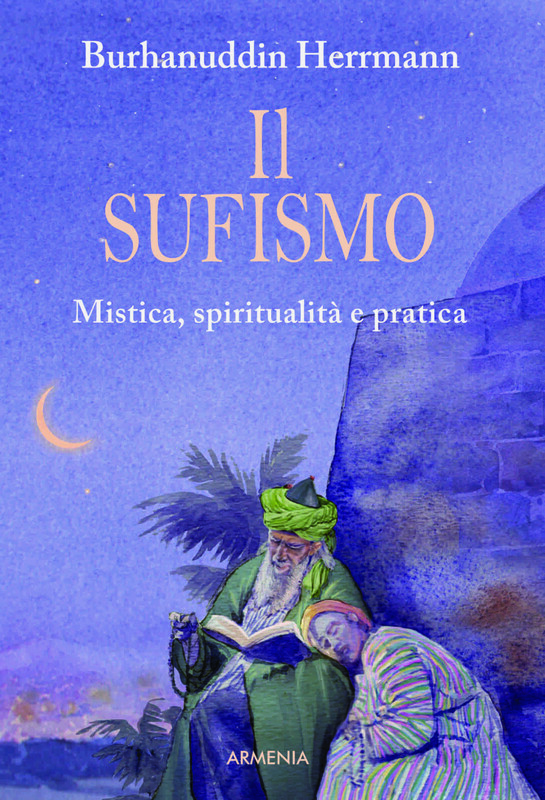 Which answers does Sufism offer? 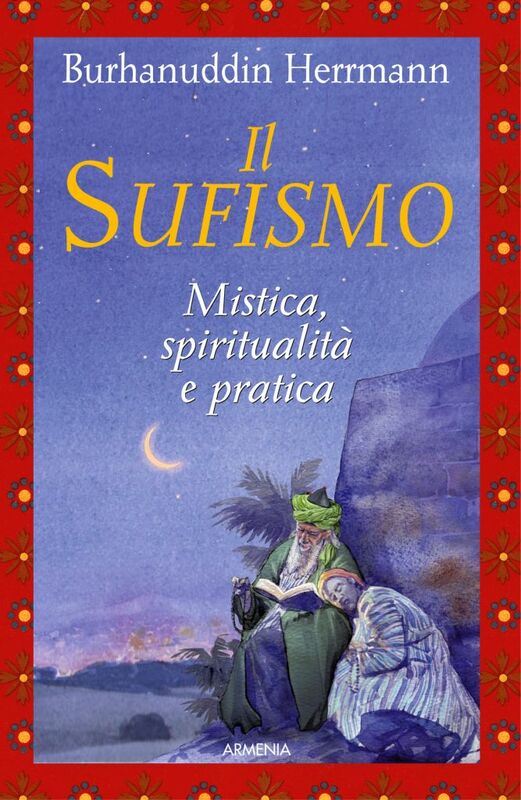 Sufism is a body of deep and complex knowledge that the Sufi masters love to convey through a ‘scattered teaching’, in an expansion that proceeds without an apparent logical thread, from story to story, from image to image. It is as if the disciple would lie down watching the night sky. The stars in his eyes shine, but they do not seem arranged in a precise order. Then, suddenly, a word, a pause of the teacher open the eyes of his heart: and now to the disciple appear the constellations, the order, the loving hand that has arranged them effortlessly into the ecstatic geometry of Creation. Sufism, then, is the way to become familiar with ecstasy, beauty, Heavens and to praise the One who has designed everything. 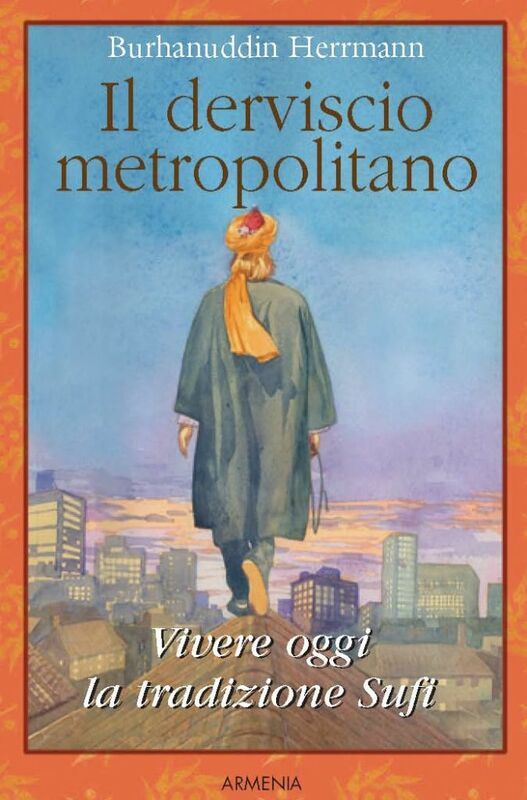 The Author in this book takes the reader by the hand and accompanies him on a journey through the constellations of the Sufi Way, straight to the center of the heart. The author of this book, the third of a very precious series, takes the reader by hand and accompanies him on a journey through the constellations of the Sufi Way, straight to the centre of the heart. For lovers of practice, of a lived spirituality, free of theories and debating, this is the book for you. The master offers a myriad of practical teachings. Excellent book. The Sufis are not extincted, only scattered, silent, not showy. But you just have to know how to look for them to be found. Like this the third book written by one of them pops up. A German, a Naqshbandi sheikh of the twenty-first century. And reading it, the silence that wraps up Bukhara comes back to be more familiar. It is the silence under the background noise we make ourselves preventing us from listening. We are ourselves the worst enemies of ourselves. That’s what the Sufis call ego, our supplier of nightmares and daily unhappiness, that stays clinging to pain, that is not resigning to choose because it is in the infinite option that lives, that wants everything but cannot be satisfied with nothing, which announces the paradise on earth, but knows only how to transform the world into hell. We are buried under there, like under a blanket of dust of centuries, like the empty streets of Bukhara. With no more memory of who we are. 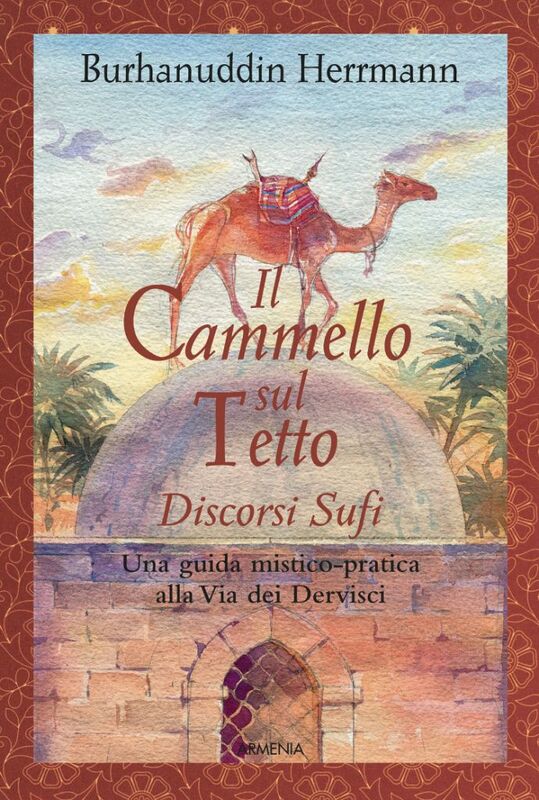 Author of succesful books like “Il derviscio metropolitano” and “Il cammello sul tetto”, now Burhanuddin Herrmann presents a new volume, “Il Sufismo”, published as the others by Armenia. The grace of the Sufis and Burhanuddin’s is not a prerogative of the professional religious people, it fits also the amateurs. The book is divided in short chapters that show the way to dive into the Grace.